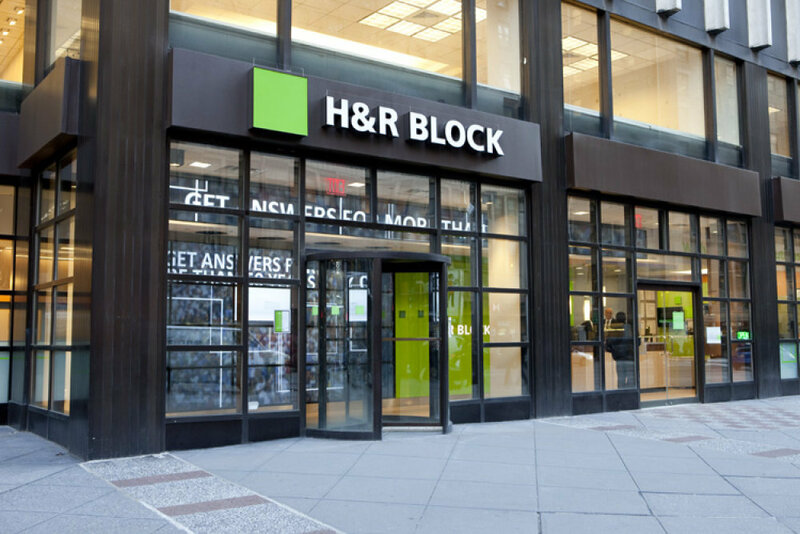 NEW YORK (AP) _ Shares of H&R Block rose Tuesday after the tax preparer said higher prices boosted its business, helping to cancel out a small decline in the number of tax returns it processed. H&R Block shares were among the biggest gainers on the S&P 500 index in afternoon trading. The stock picked up $1.05, or 3.4 percent, to $32.30 after rising more than 5 percent earlier in the day. It reported its results for the latest fiscal year after the markets closed Monday. In addition to raising its prices, the company helped its business by buying back some franchised locations. It says the Affordable Care Act’s health insurance rules are also assisting its business. People either had to pay penalties for not buying insurance or they had to get an exemption from buying it. They needed more help preparing their taxes. That helped it respond to some difficult trends including a drop in total tax returns and assisted tax returns. The company also says tax fraud is hurting its business and causing some consumers to do their taxes themselves instead of getting professional assistance. President and CEO William Cobb said he thinks growth in tax returns submitted as a result of identity theft _ allowing scammers to take a tax return that should’ve gone to someone else _ is rising in a hurry. “We believe the overall growth in this type of fraud will be stunning,” President and CEO William Cobb said on a conference call. H&R Block said on Monday that its annual net income slipped less than 1 percent to $473.7 million, or $1.72 per share, and revenue rose 2 percent to $3.08 billion. That implies a fourth-quarter profit of about $739 million on $2.3 billion in revenue. 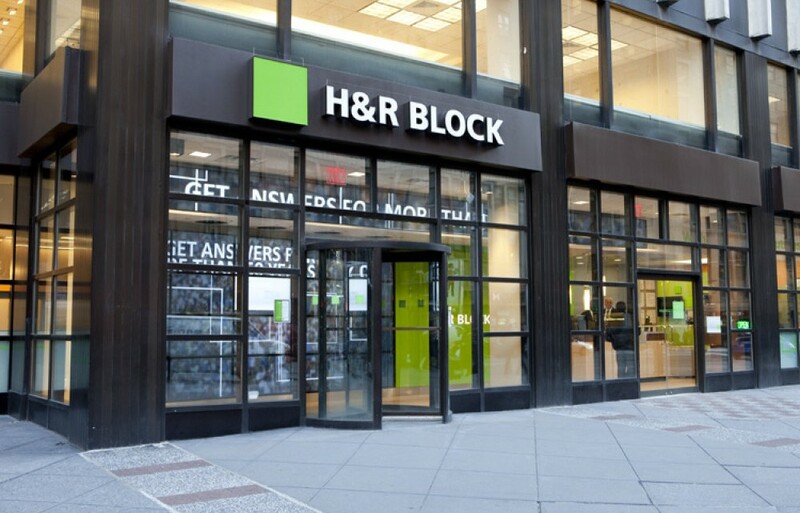 H&R Block said it prepared 24.2 million tax returns in its latest fiscal year, down slightly from the previous year. The Kansas City, Missouri-based company’s fiscal year ended April 30. The vast majority of Block’s business comes during its fourth quarter because that’s tax season in the U.S.
BMO Capital Markets analyst Jeffrey Silber said the company’s revenue was better than he expected, but noted that there may not be as much demand for tax return assistance as there once was. “The assisted market appears to be shrinking when measured by volume,” he wrote. Silber maintained an “Outperform” on the stock with a price target of $37 per share. H&R Block Inc. shares are down about 7 percent in 2015. The stock traded as high as $35.80 in February.